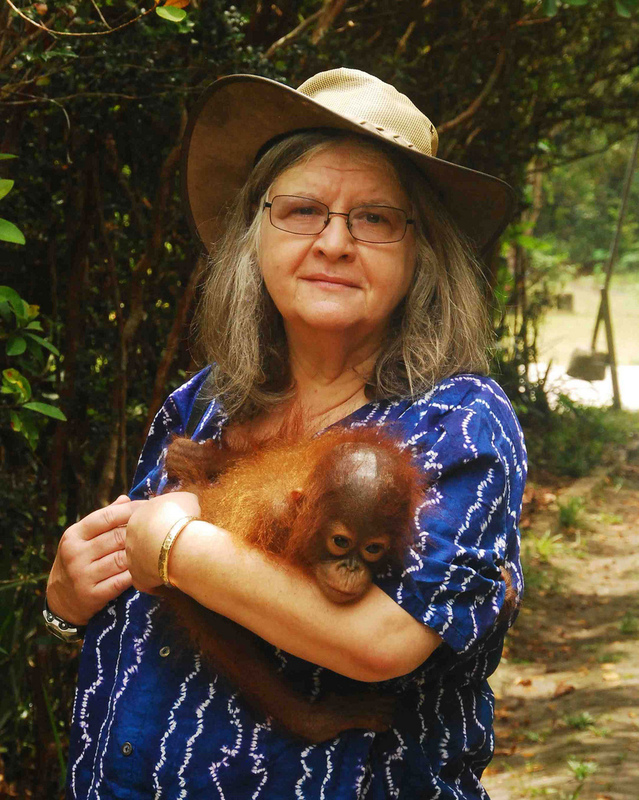 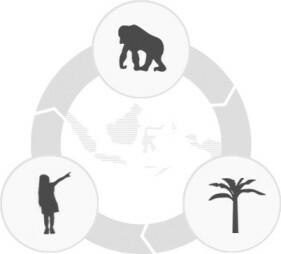 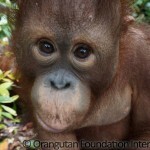 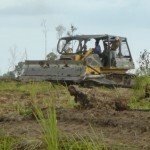 Orangutan Foundation International Canada is a sister organization to the Orangutan Foundation International. 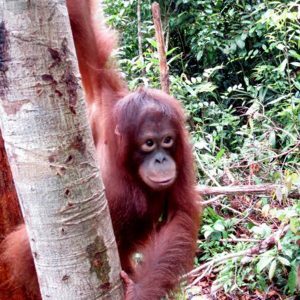 Read about the biggest threats to the dwindling populations of wild Bornean and Sumatran orangutans and what the Orangutan Foundation International Canada and you can do to help them. 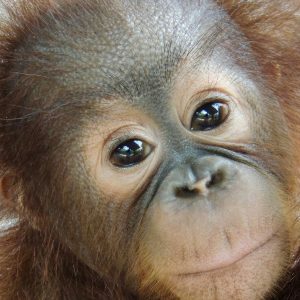 We rely on your donations to care for the 300 plus orangutans at the OCCQ Care Center as well as to purchase and protect remaining orangutan rainforest habitat. 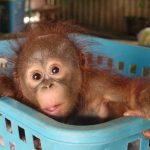 Please help us and donate today. 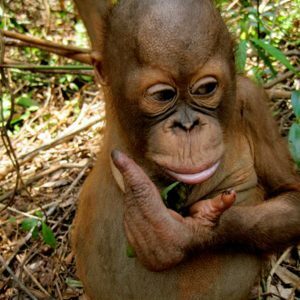 Orangutans have a high level of intelligence which manifests itself in tool-use and the making of tools in the wild. 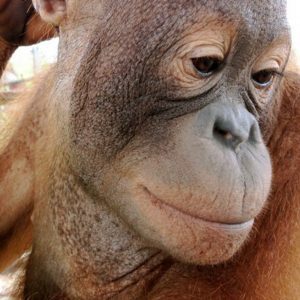 Read more about Orangutans, their social organization and other behaviours here. 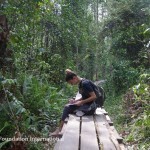 eNewsletter Signup Keep up with the latest news from the field with our newsletter. 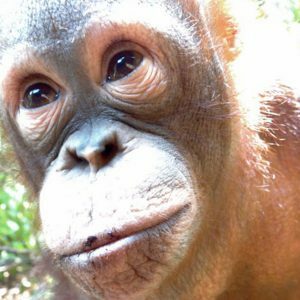 Sign up and receive updates.